The market for bartending industry in North Dakota continues to grow and always in search for licensed and qualified bartenders who has talent in mixing and knowledge of drinks and customers care. Bartending job in North Dakota is a great career opportunity. You can get a chance to meet new people and work in an exciting environment while earning a good sum of money. We at Local Bartending Schools have over 5,000 professional bartending instructors ready to share their skills and technique to help you get a North Dakota Bartenders License. Train with us and work at popular bars, clubs, restaurants, and local taverns here in North Dakota. Local Bartending Schools will provide you with the equipment, workbooks, and materials needed for training and becoming a licensed bartender in just a week! There are 2 courses to learn from. If you desire to work at bars, restaurants, and Taverns, you can take up the on-premise course. If your calling is to serve in a liquor store, convenience store, or a wine specialty shop, you can also take up the off-premise course. Master the art of Bartending in North Dakota! Be an expert in mixing drinks, be a specialist in of wine service, and tasting, Be efficient in preparing multiple drinks, fruit cutting and decorating for tropical or specialty cocktails, setting up a cozy bar work station, correct handling and use of all bartenders’ tools, customer handling and many more. You can learn all of these skills at the convenience of your own home or on one of our own location depending on your time and needs. 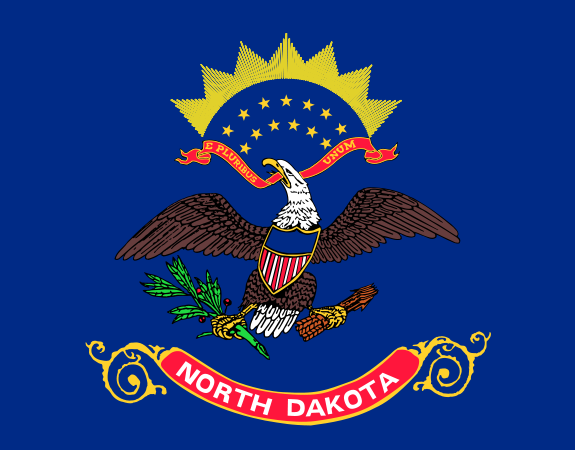 The Office of the Attorney General in Bismarck is the agency that handles North Dakota liquor licensing and bartender licensing regulations. 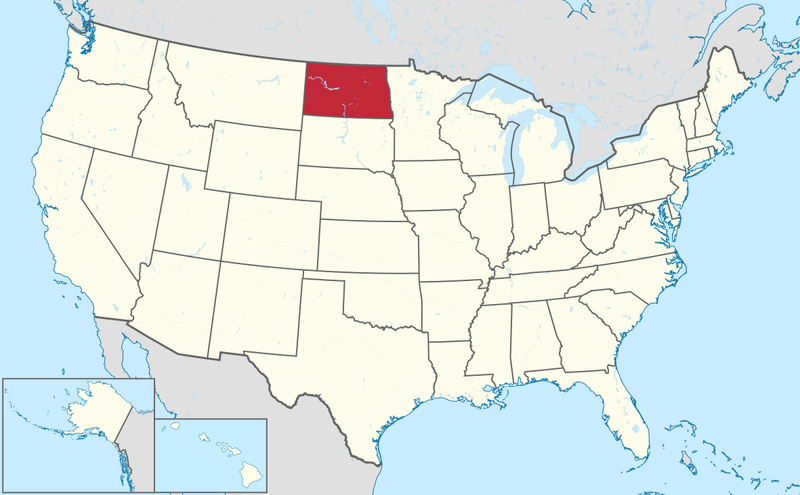 In North Dakota, it is legal for persons 21 years old and up to serve alcoholic beverages. You can contact them at (701) 328-2329 or visit http://www.ag.nd.gov/Licensing/Beverage/Beverage.htm to verify that Bartender License can be obtained in North Dakota. Training starts at $47.50 in-home/ hourly and up to $229 and up per student. Training may be taken in-class, in-person or online. You can contact Local Bartending School at 877-447-4745.